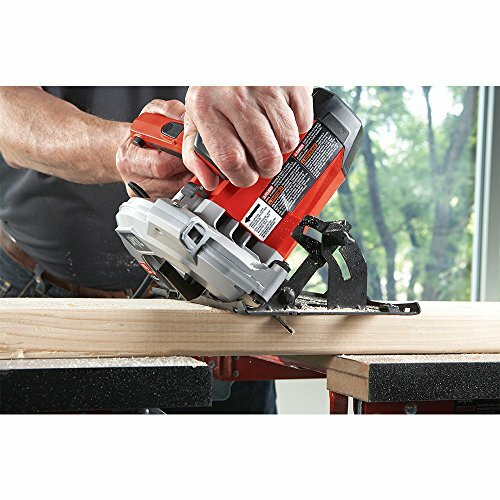 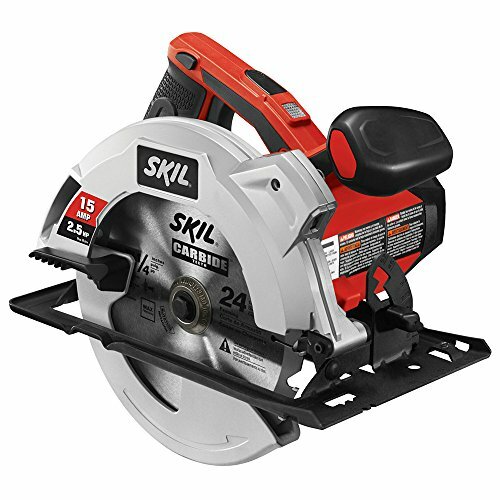 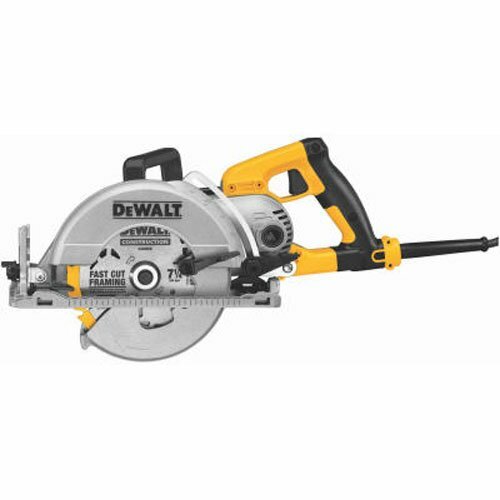 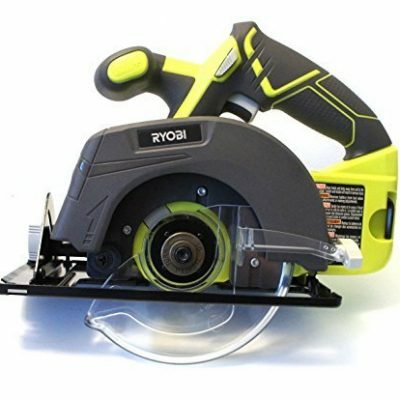 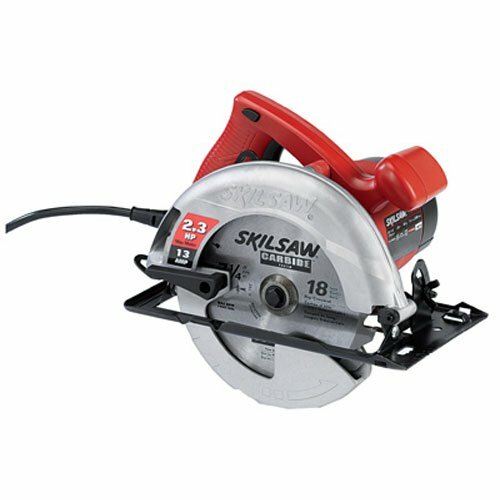 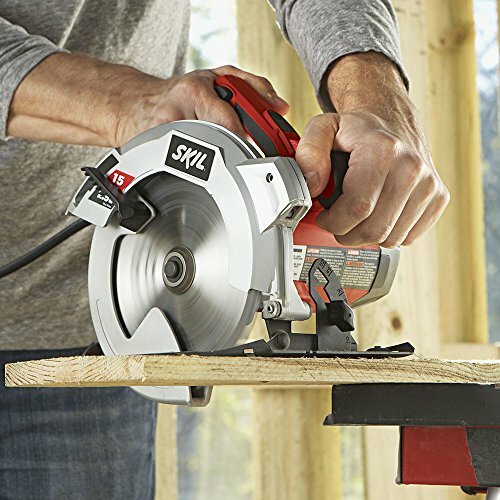 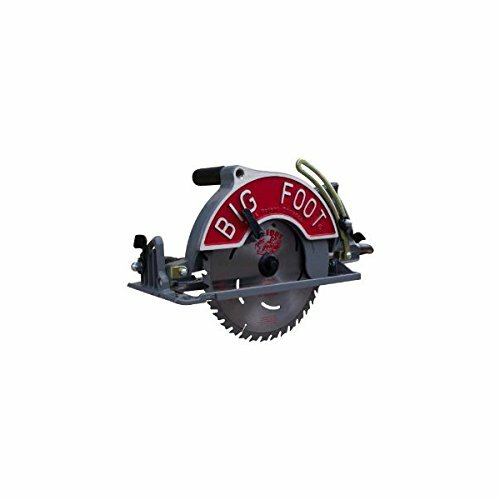 For the more experienced user who needs a powerful circular saw with advanced features, the SKIL 5280 7-1/4 inch circular saw is the saw for the job. 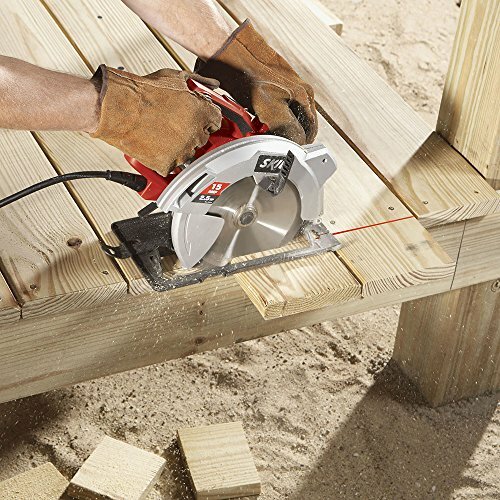 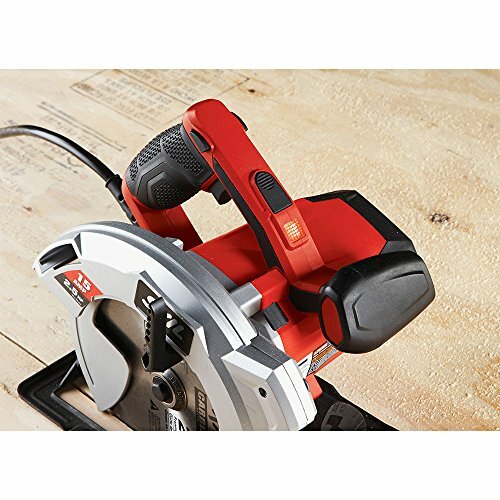 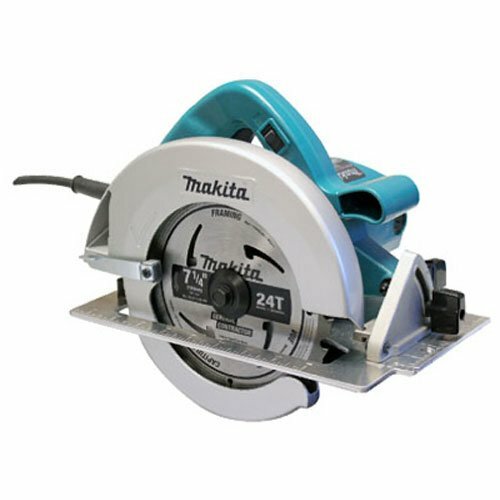 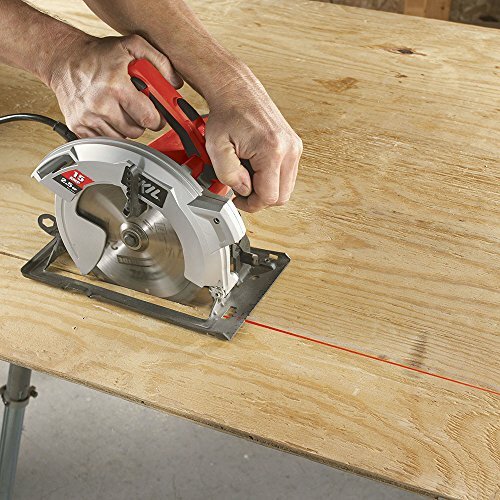 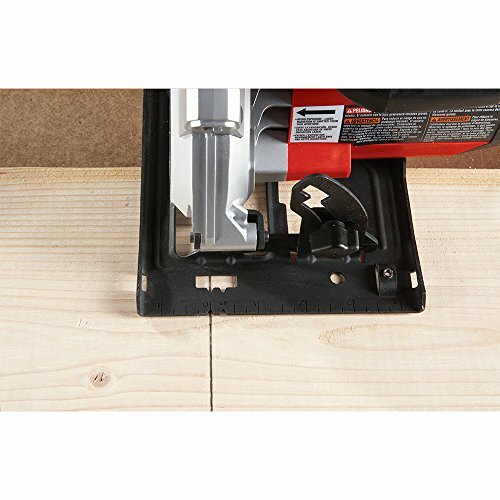 The 15-Amp motor has the power and performance you need to quickly cut lumber and sheet goods for a room addition, deck and more. 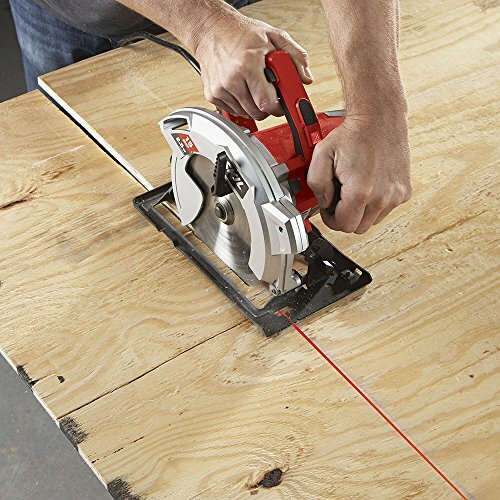 The single-beam laser guides cuts with increased accuracy, while the integrated dust blower keeps the line of cut sawdust free. 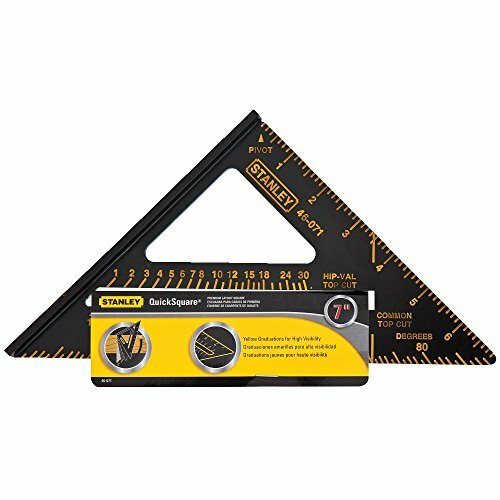 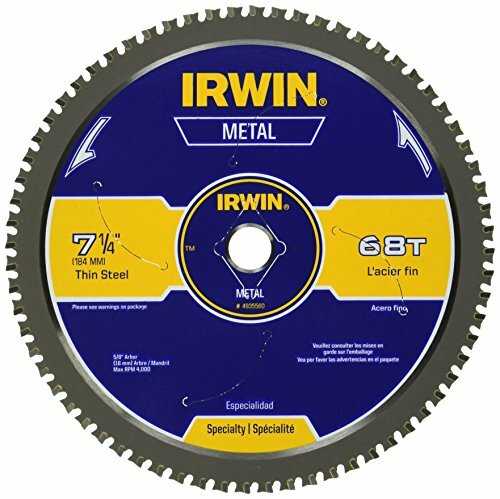 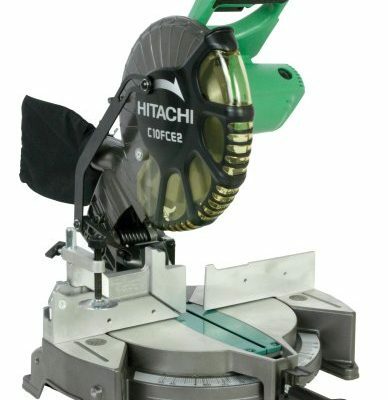 The 51 degree bevel, with positive stop at 45 degrees, gives a variety of cut options, while blades changes are easier with spindle lock and on-tool wrench.